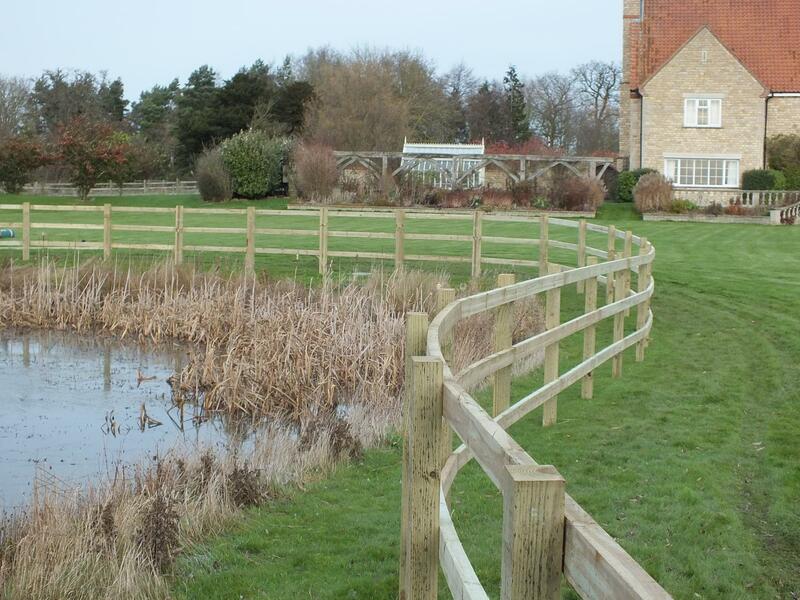 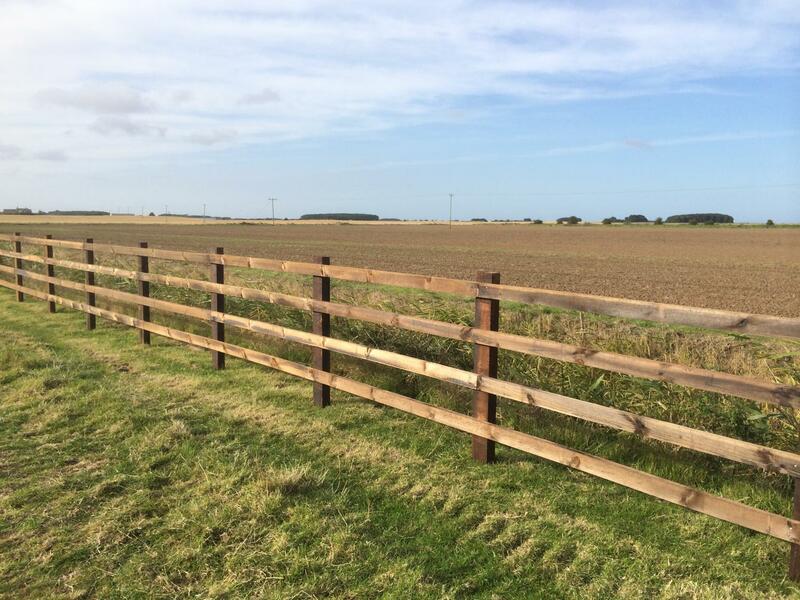 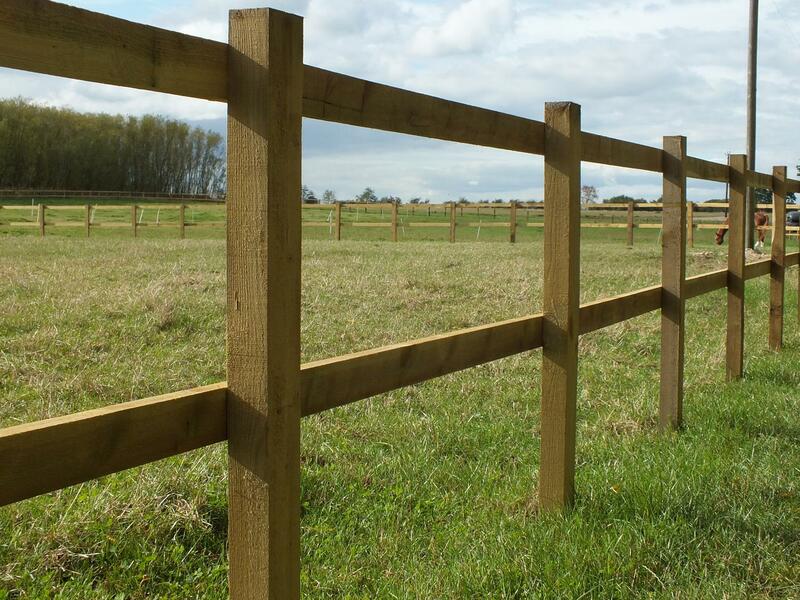 Wooden Post & Rail Fencing | Mark Vigrass Ltd.
Post rail fencing can be installed in many variations. 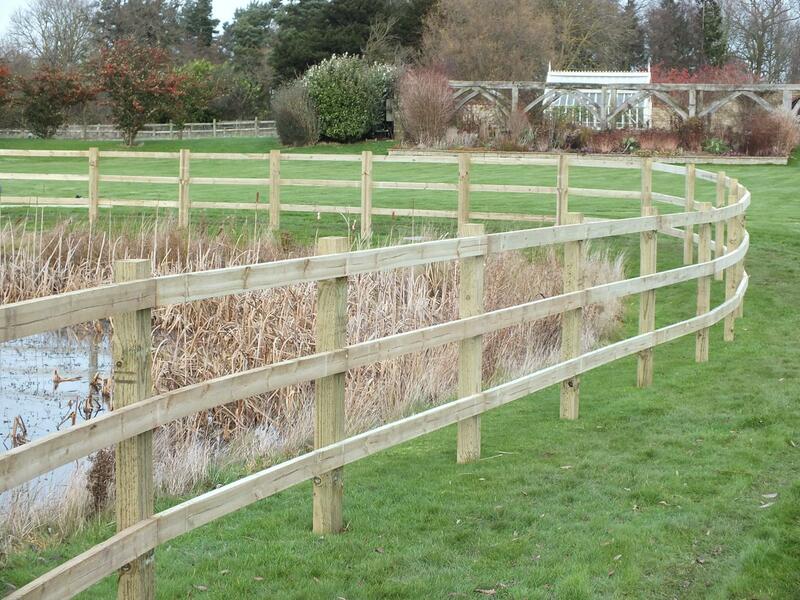 Ideally in square sawn timber with either 2, 3 or 4 rails. 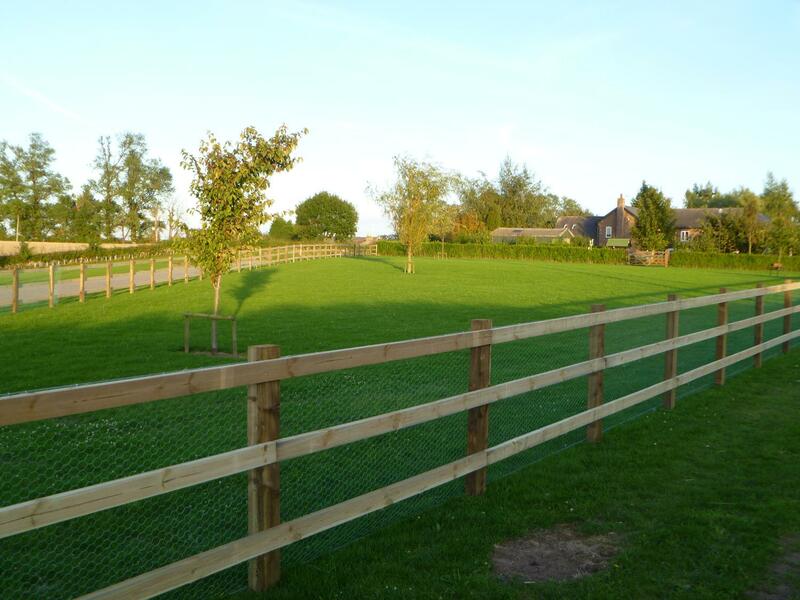 Stock or rabbit netting can be attached as well as electrical fencing fixing. 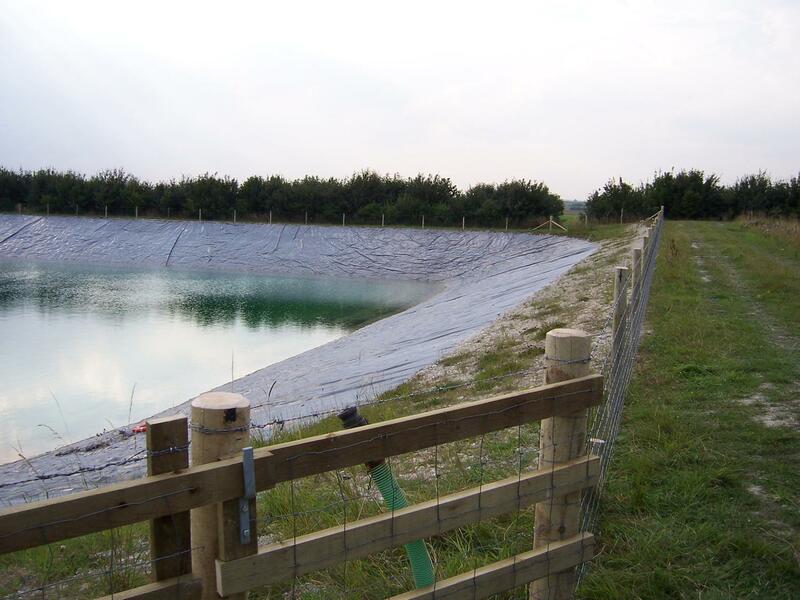 The materials can be provided in a HC4 tanalised or creosote treatment. 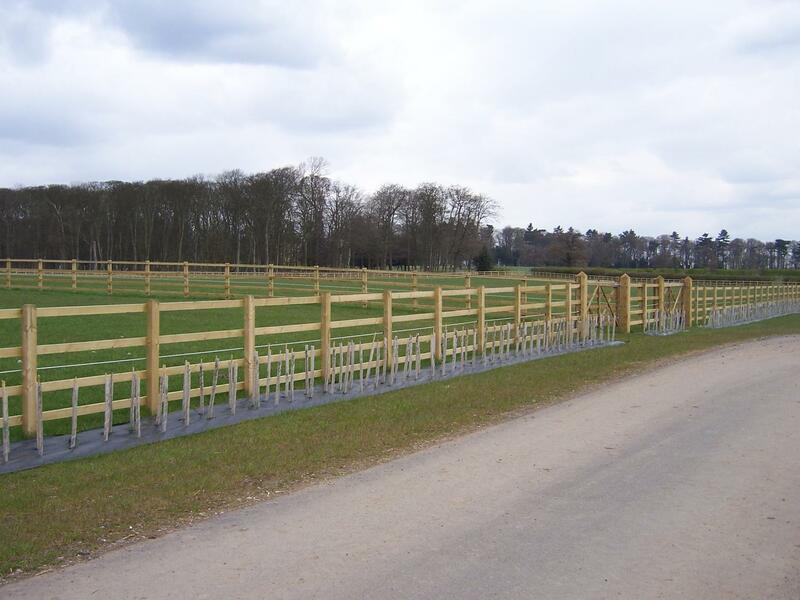 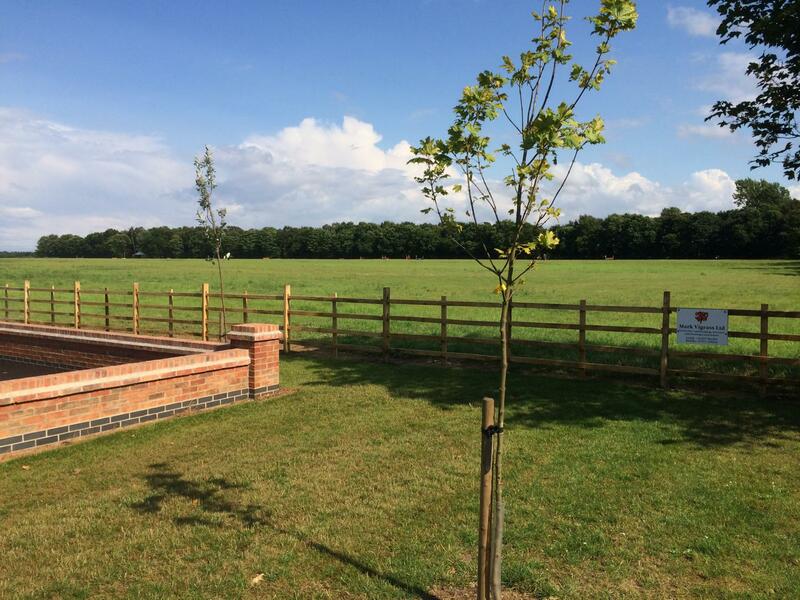 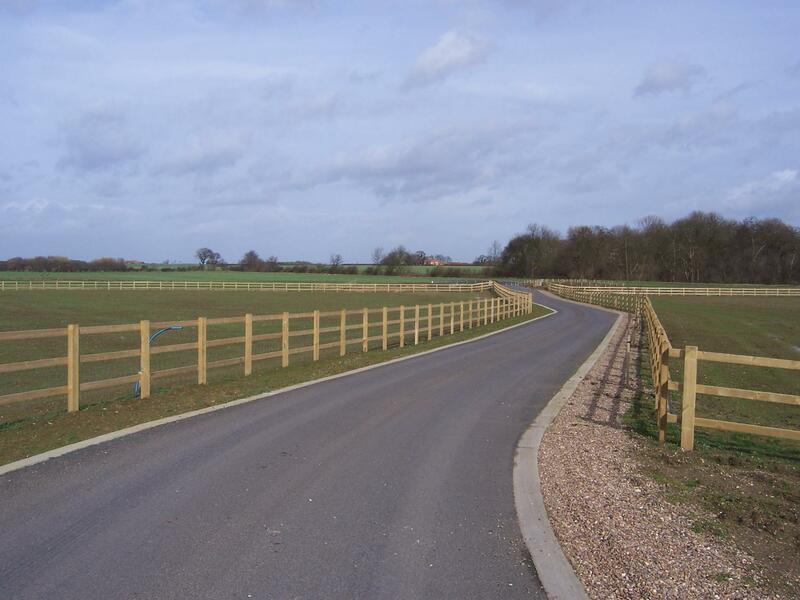 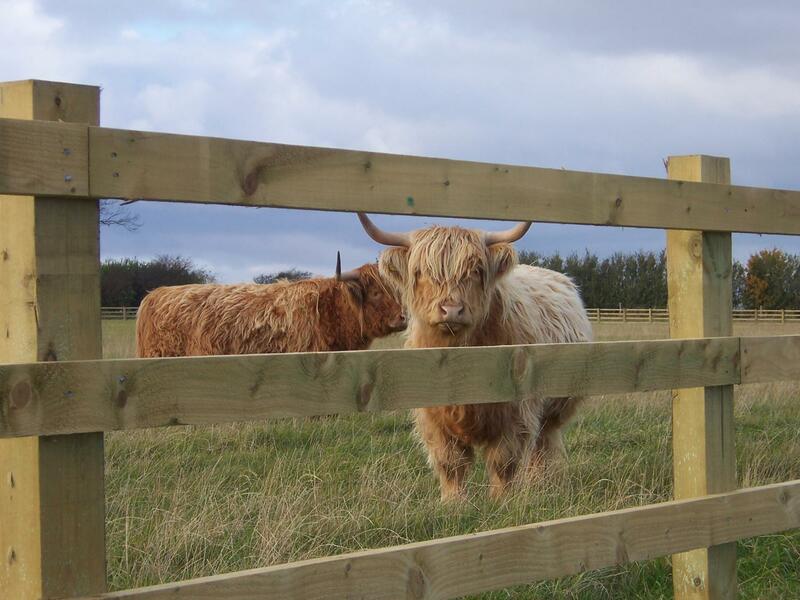 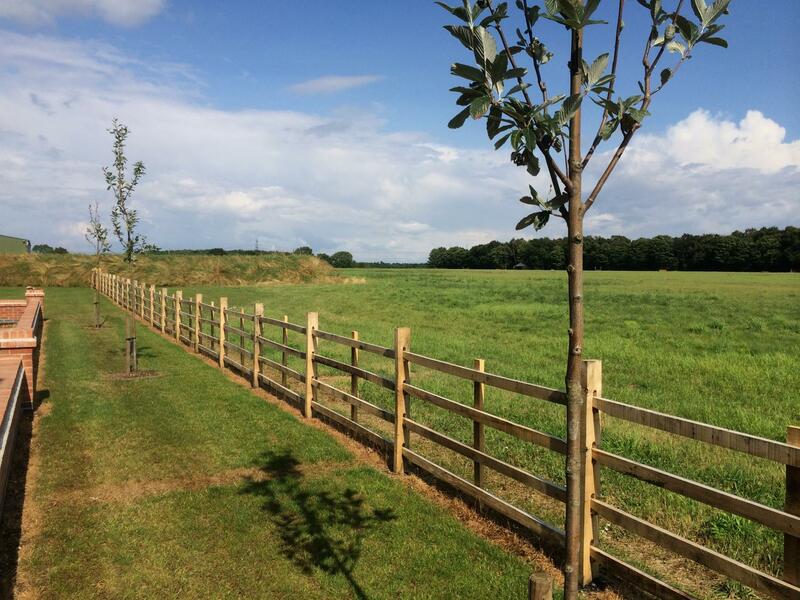 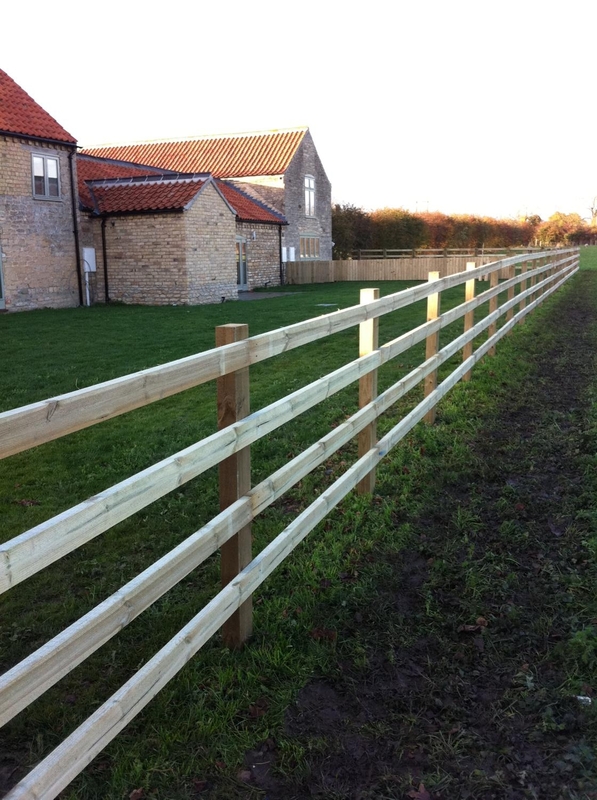 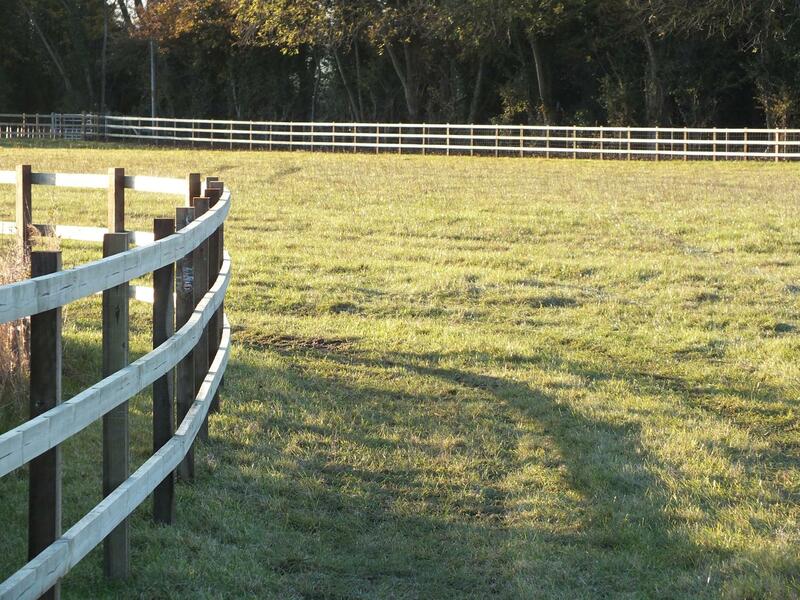 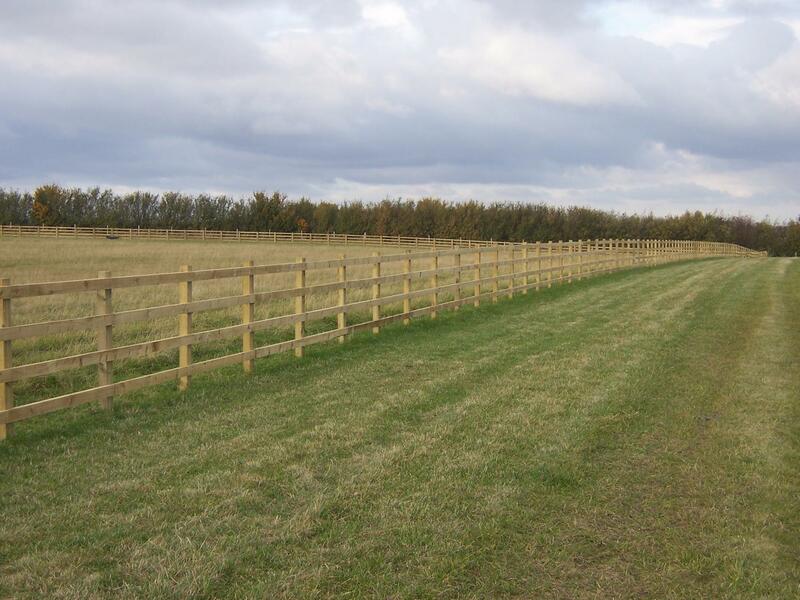 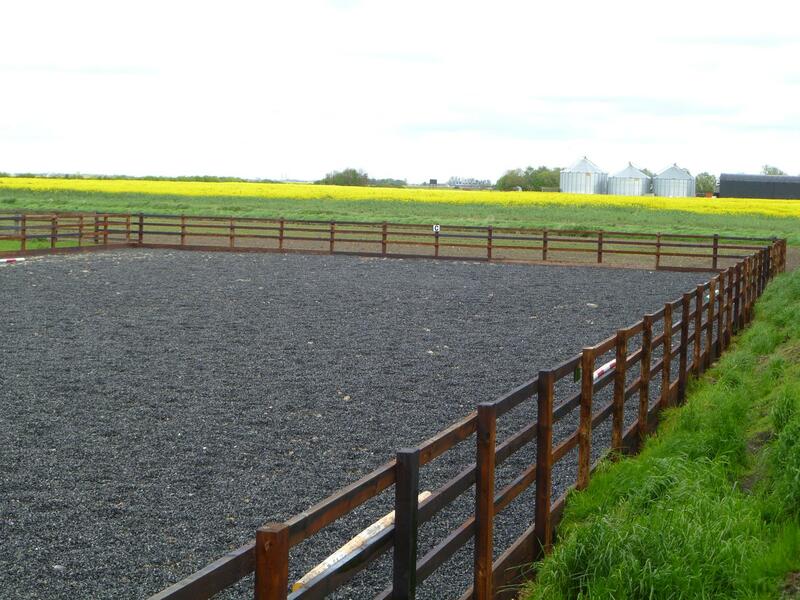 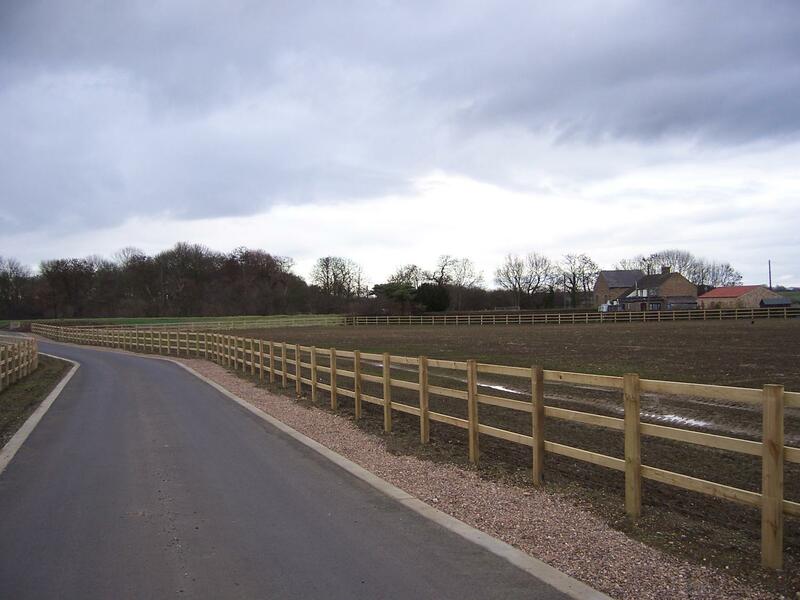 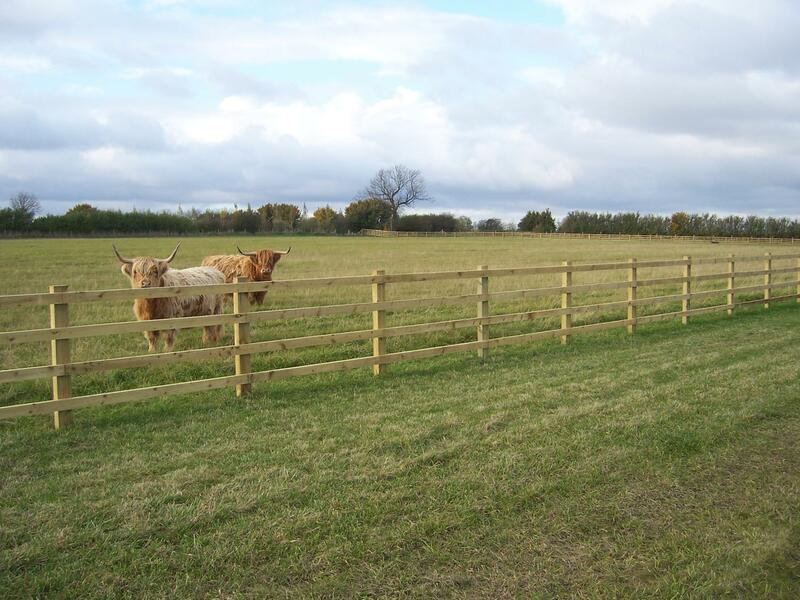 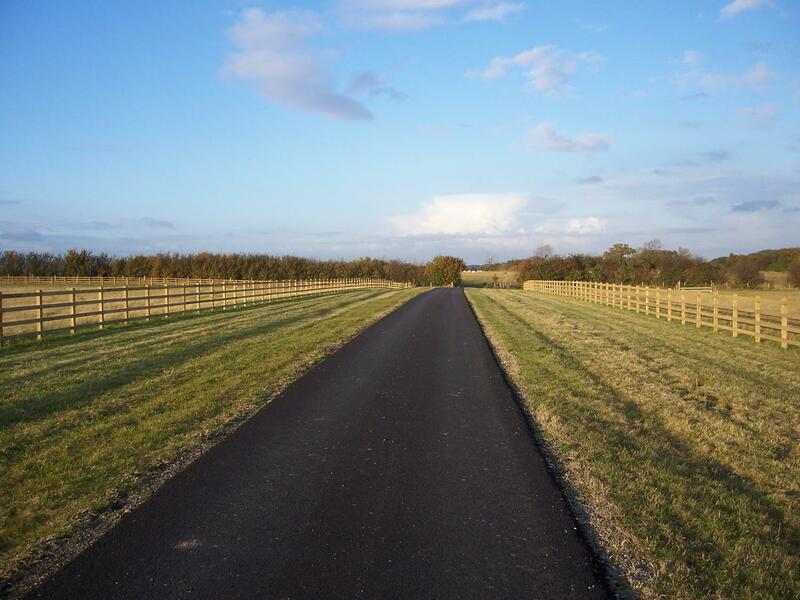 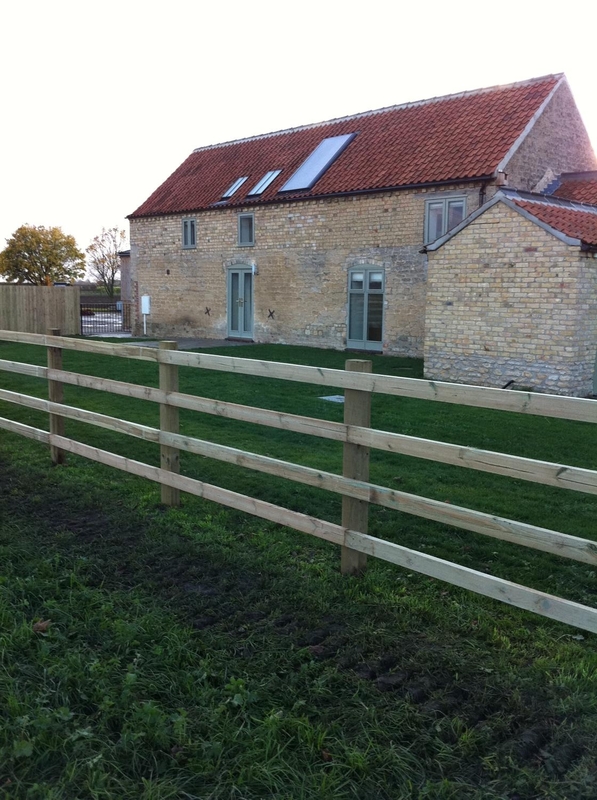 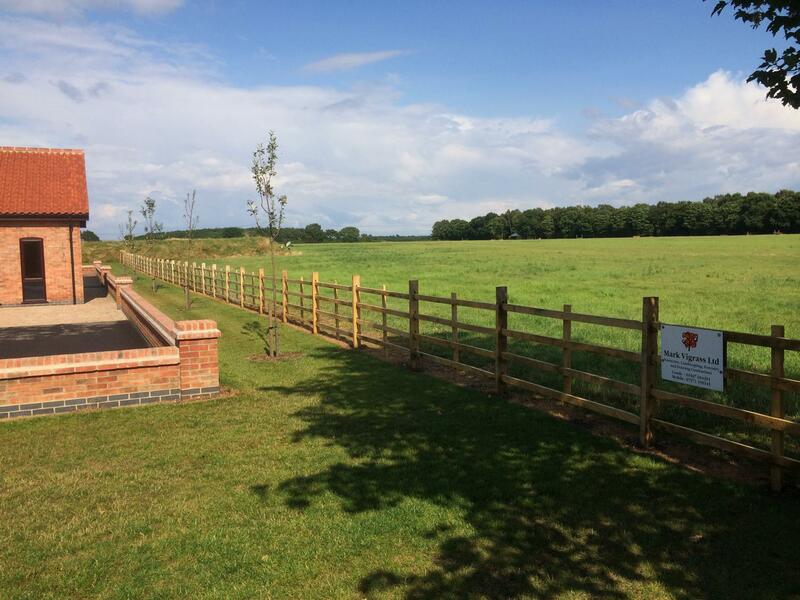 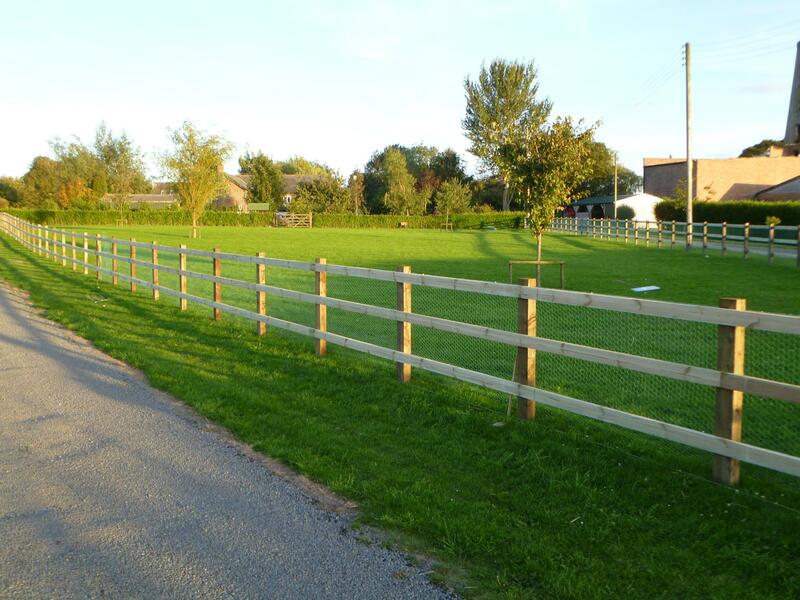 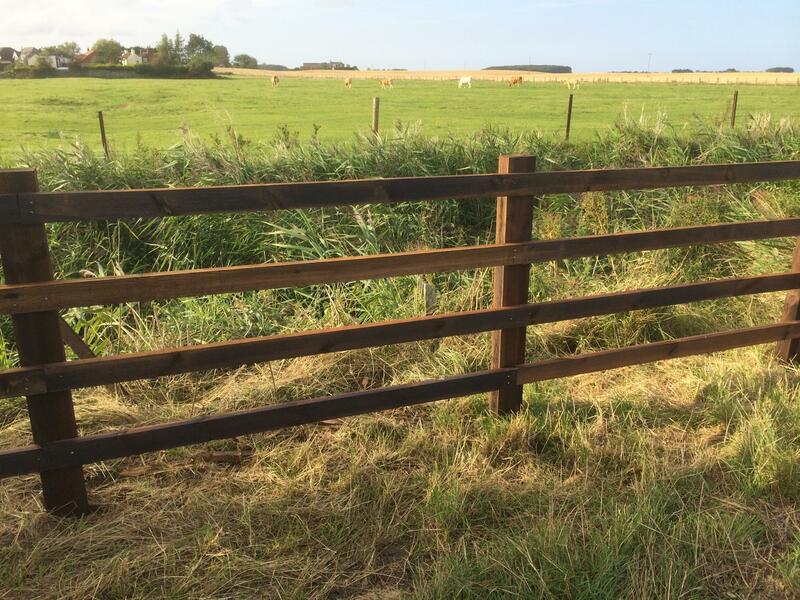 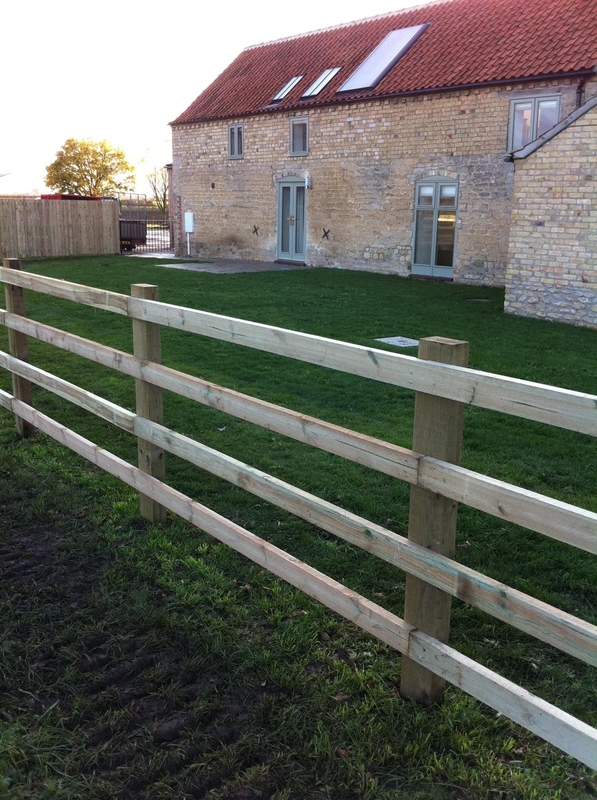 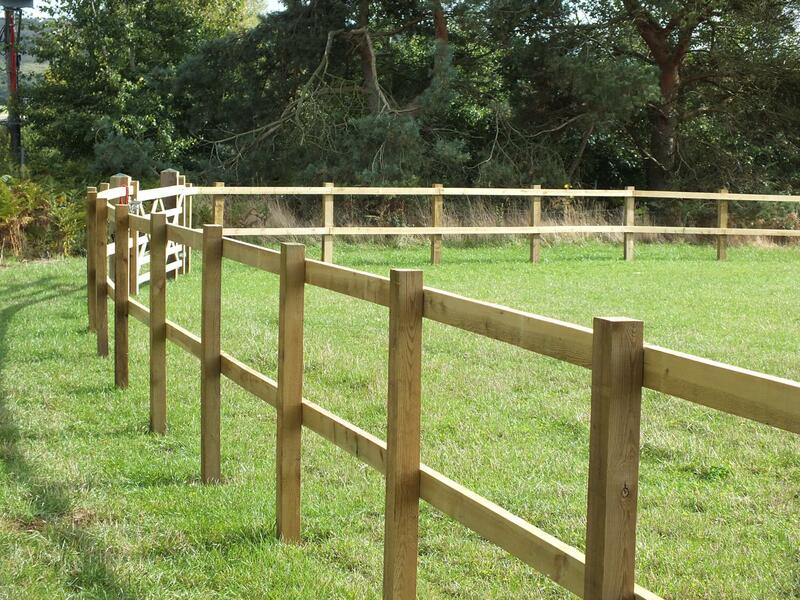 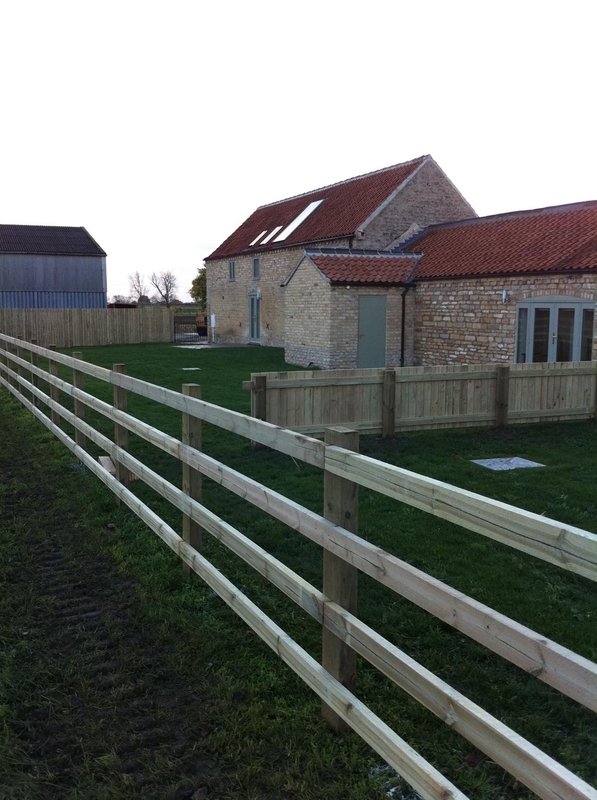 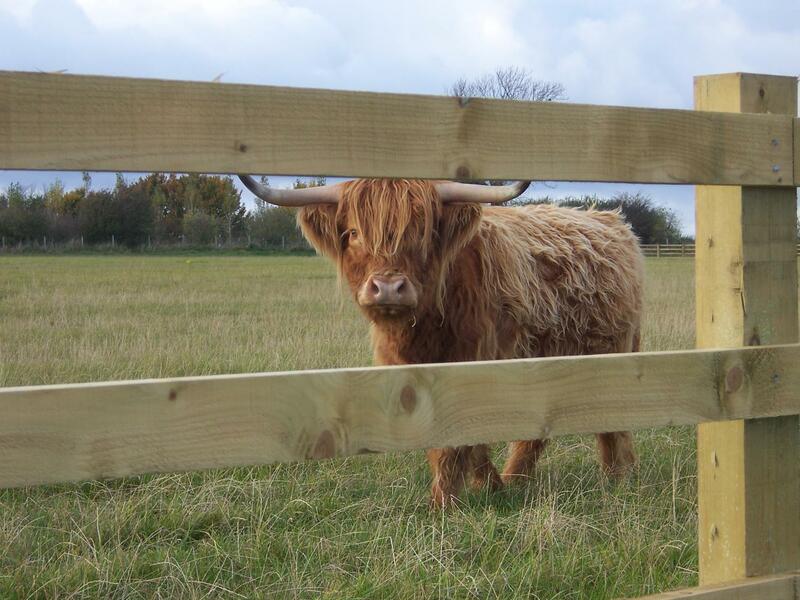 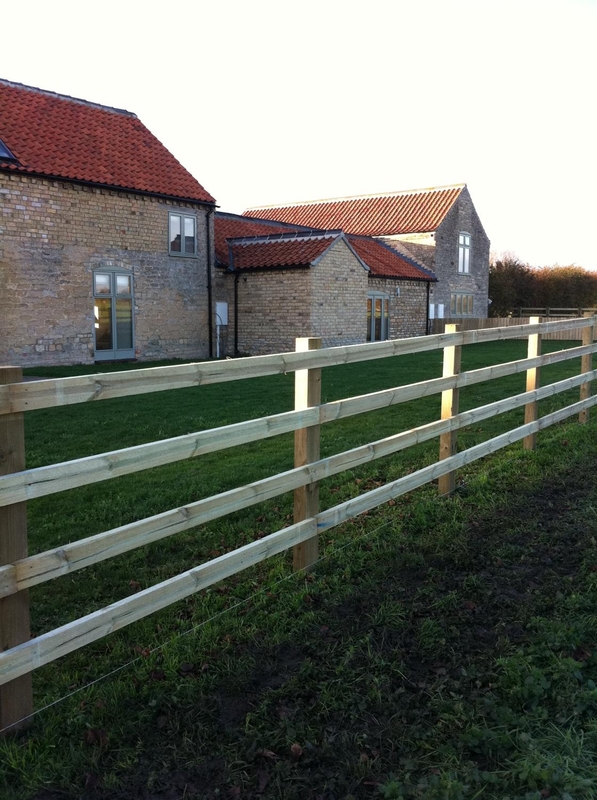 Post and rail offers a pleasant visual effect as well as a strong secure fence for livestock and horses.